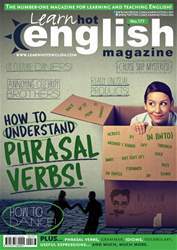 Digital Subscriptions > Learn Hot English > 177 > PSYCHOLOGICAL TRICKS! You’re going to read about some psychological tricks that involve the things below. What do you think the tricks are about? How do they work? Make notes.